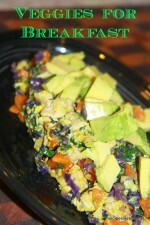 Warning this is NOT an actually recipe but now we do waffles in gluten free style at our house. 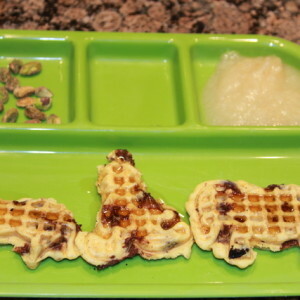 Waffles are BIG deal to my little boy and since he is on a gluten free diet he can't get them anywhere so we make lots of waffles at home and freeze them to have for other days. 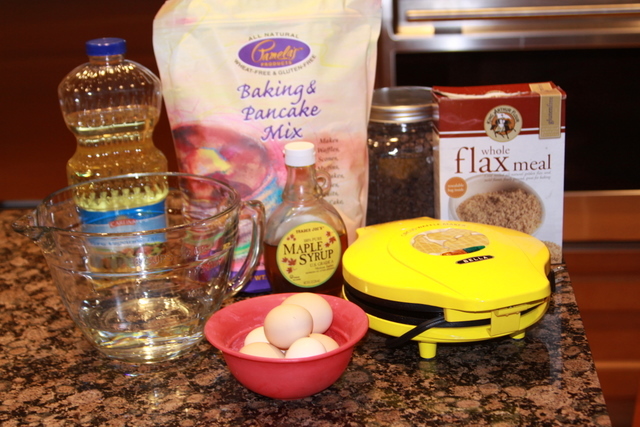 We have tried LOTS of recipes and mixes and our Favorite is Pamela's Baking and Pancake Mix. I actually use this for pancakes, waffles, muffins etc it is great and even the rest of the family enjoy these. When we have company we do make Gluten Free waffles and regular waffles. This can cause issues. Think about it How clean can you really get a waffle iron? And when a crumb, and I mean a crumb can cause issues for weeks that is just not a risk we like to take. So we have 2 waffle irons. 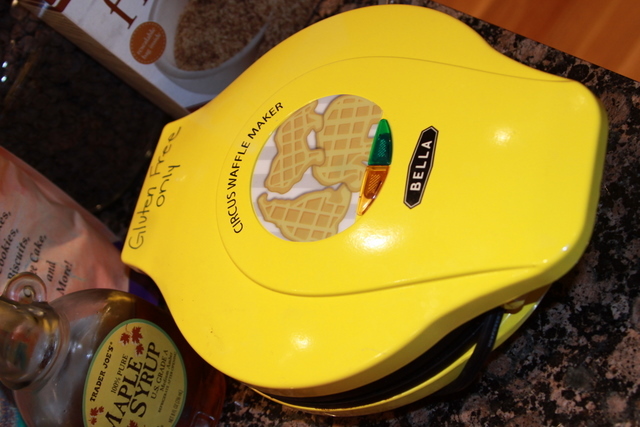 The Gluten Free waffle iron has GLUTEN FREE written all over it ( I also have baking stones etc labeled) We even have this cute circus waffle iron for the gluten free waffles. We always add chocolate chips to our waffles and flax seed. 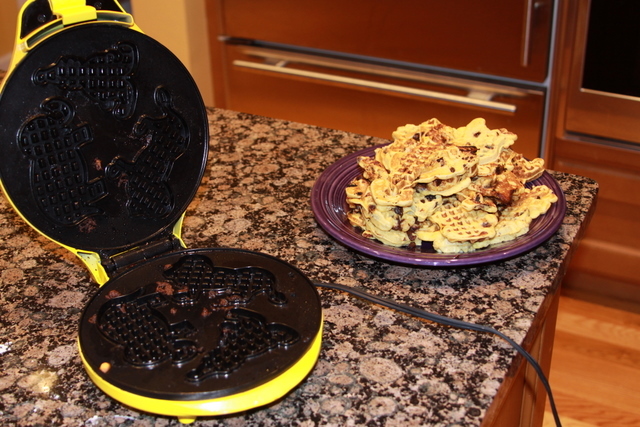 I really like this waffle maker for my son because the waffles are small about 1 1/2 Tbs. of batter make each waffle. So I usually give him 3 and he thinks he is getting a really BIG treat but really they are just small. I also do this with bacon, which he loves. I always cut it in half before I cook it then I give him 2 or 3 "pieces" so while he thinks he is getting 2-3 pieces it is really just 1 regular slice etc. So all of these will go in the freezer once they are cooled completely. And I can pull a couple out for breakfast. 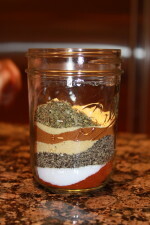 Just pull the out pop them in the oven for about 10 minutes. This is what my son had for breakfast this morning. 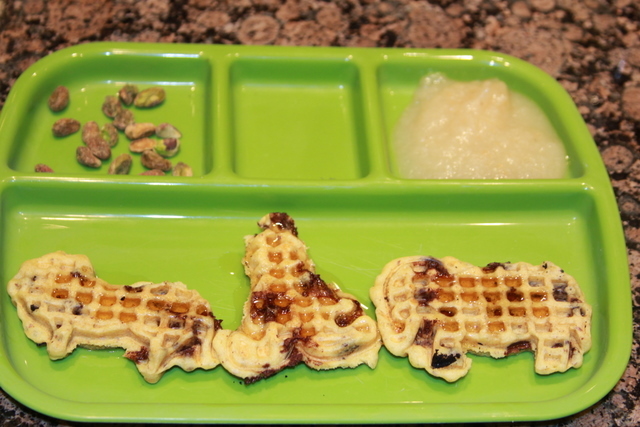 Waffles, applesauce and some nuts.